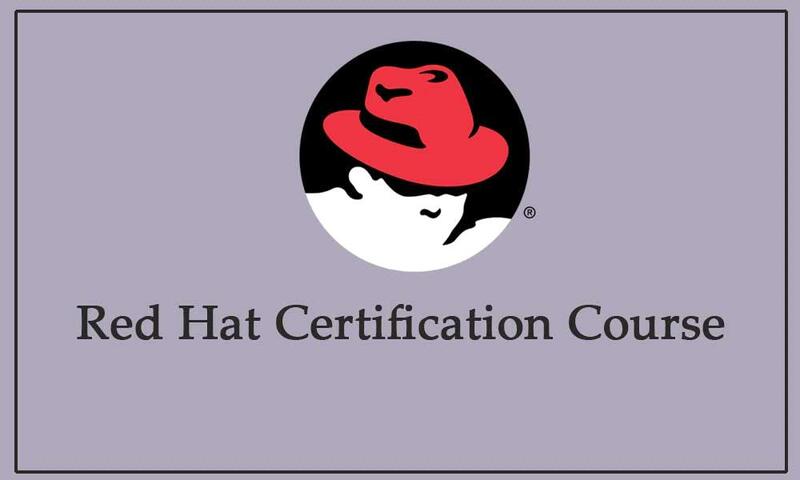 Red Hat Certification training will be conducted from 26th of January to 28th of February 2019 in Chennai. Plexus is offering Redhat Linux Training from 26th of January to 28th of February 2019 in Tamil Nadu. This training is based on focused approach; proven instructional methodology and faculty with international certifications have been our hallmark in delivering these training in the cutting-edge-technologies. Book your seats at 9840264442 or at seoplexus@gmail.com.